Return Location: You will be dropped back at Kensington and Victoria areas subject to traffic conditions. 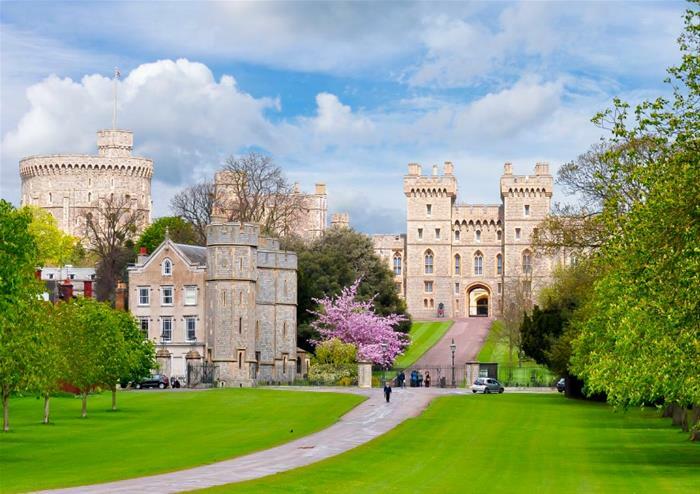 Set in the idyllic town of Windsor, Windsor Castle is a must-see landmark for tourists and UK locals! Whether you’re a fan of British history or not, the Castle will be sure to take your breath away. As the Queen’s favourite royal residence, it is the largest occupied Castle in the country and you will get to see it all! 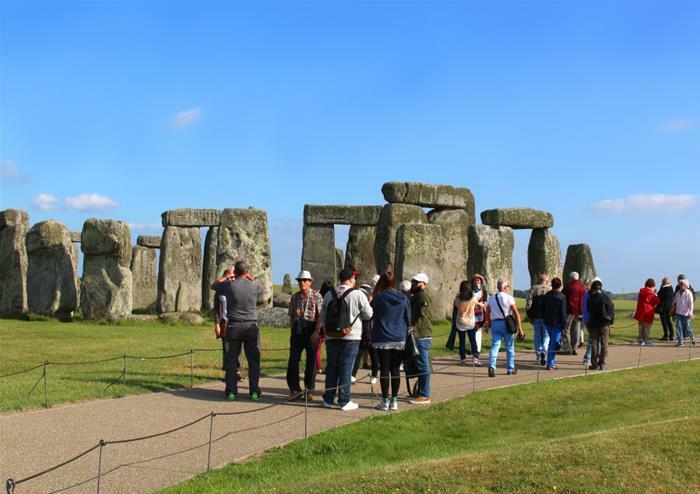 Have the chance to explore the gorgeous town with its quaint cafes and picturesque cobbled street with the first stop on your tour promising to be a memorable one. 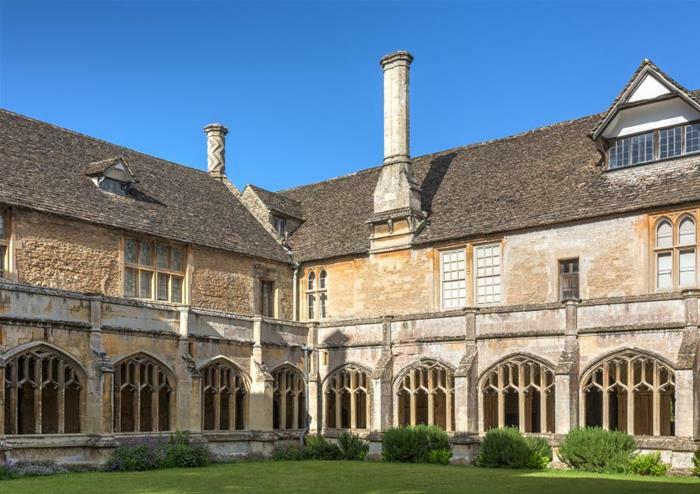 Visit the quintessentially British village of Lacock in the heart of rural Wilshire. Its unspoilt beauty will have you mesmerised from the start as you soak in the gorgeous countryside views. This picturesque spot will have you snap-happy with its gorgeous architecture, idyllic views and calm serenity. 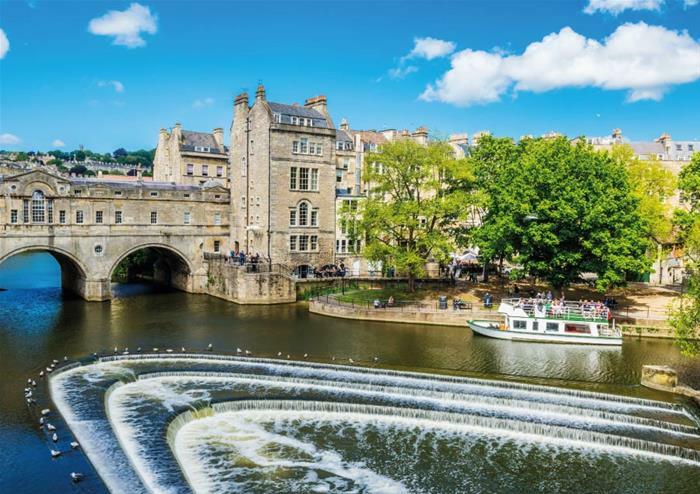 There’s no guessing why the city of Bath is one of the most popular places to visit in the UK with its exquisite Georgian architecture, glorious Pulteney Bridge and historic Roman Baths as just some of the attractions for visitors to explore. 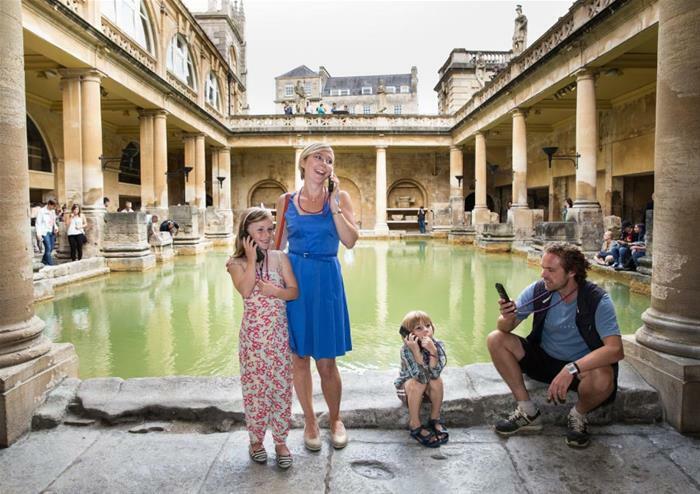 You will get to enjoy a walking tour of the city and discover more about its rich history with an expert guide unveiling fascinating facts throughout. Entrances to attractions are not included in the ticket.